??? ?Nouvelle parution ???? 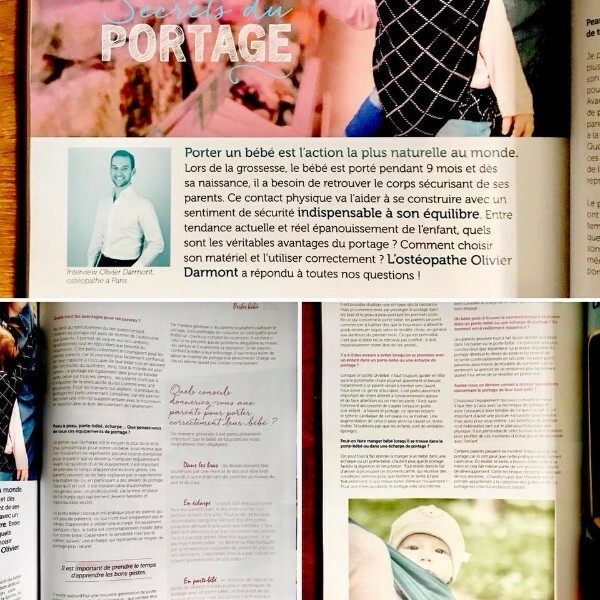 #interview #madeforbaby#magazine #portage #baby #babylife #osteopath ???? ???? ???? merci @made4baby_france – à Olivier Darmont Ostéopathe.